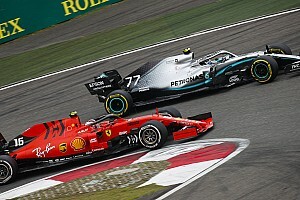 It's now three races into the 2019 Formula 1 season, and each team is beginning to work out what makes its car tick. 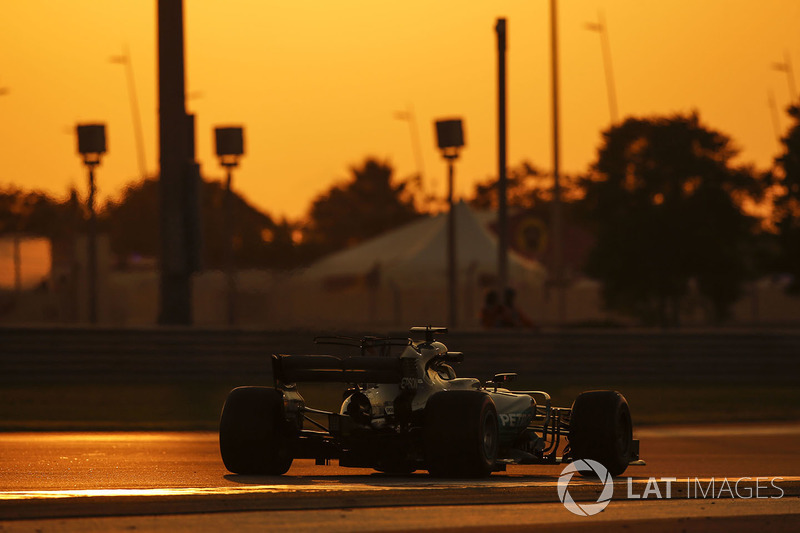 That said, we're still a couple of rounds away from the usual flurry of large upgrade packages arriving at Barcelona, and so most teams are keeping their powder relatively dry for the early flyaway events. But there's still plenty to do at this time of the season. 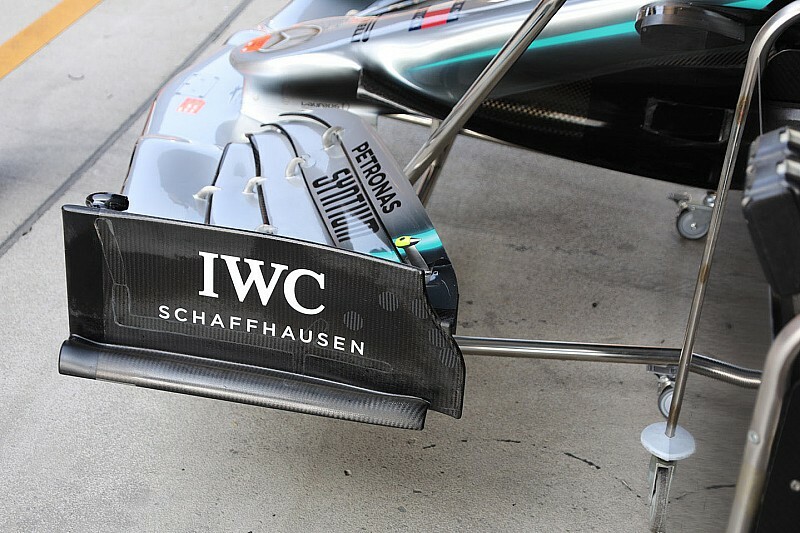 In China, the biggest technical talking point was Mercedes's brand new front wing - its legality immediately coming into question. 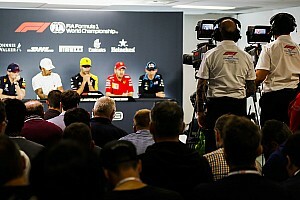 As soon as it appeared in the paddock on Thursday, the new concept was straight away scooped up by FIA technical chief Nikolas Tombazis, who helped alert the team to changes that it needed to make before it could be run.